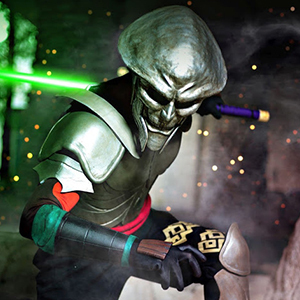 The Eiferer's Armory is a cosplayer and aspiring voice actor hailing from Rochester, New York. 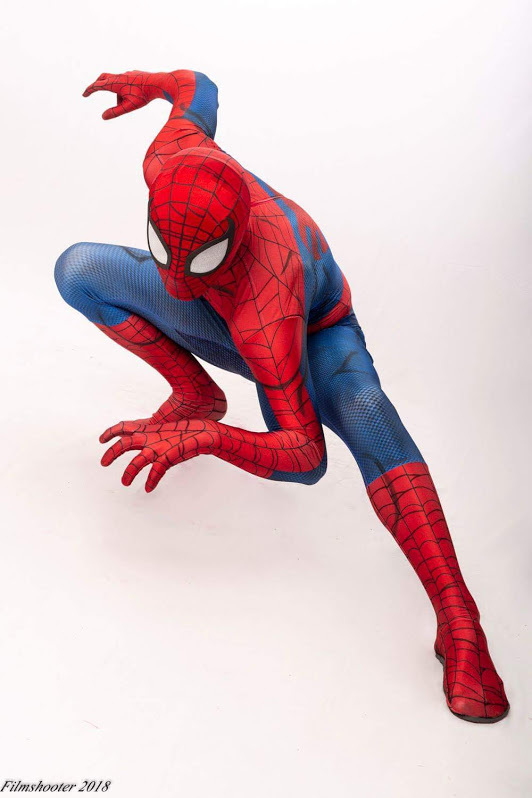 He began cosplaying in 2013, placing best in show in the cosplay contest of a local con. Three years later, he was asked to be a cosplay judge for the very same con. 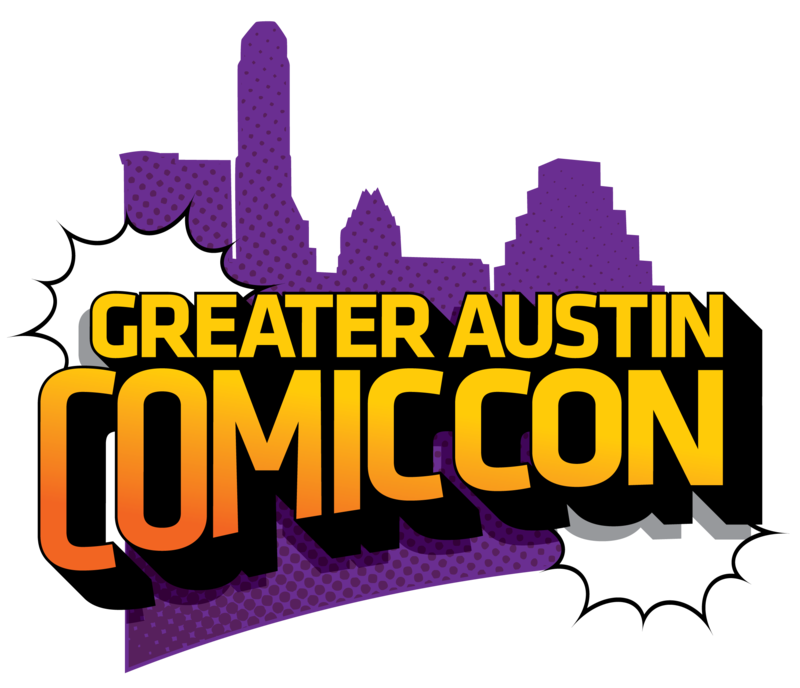 After relocating to Austin in 2018 his adventures in cosplay have expanded exponentially! 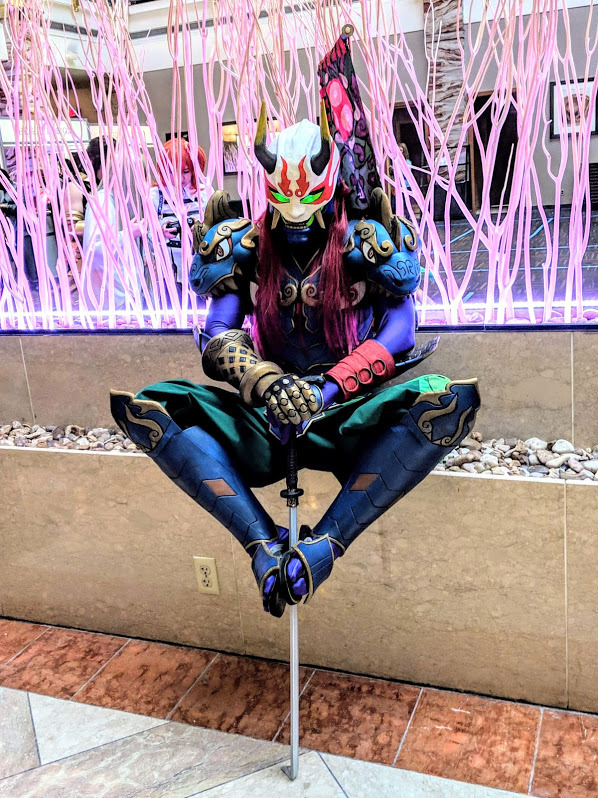 A lover of video games and Marvel comics, The Eiferer's Armory gravitates toward armored and masked characters such as Yoshimitsu (Tekken, SoulCalibur) and Spider-Man (Marvel). Recently, he has branched out from purely armor-crafting to improve his abilities as a seamstress. Underneath his many masks he hides more than a passing resemblance to Shaggy Rogers (Scooby-Doo) and Luke Skywalker (Star Wars)!